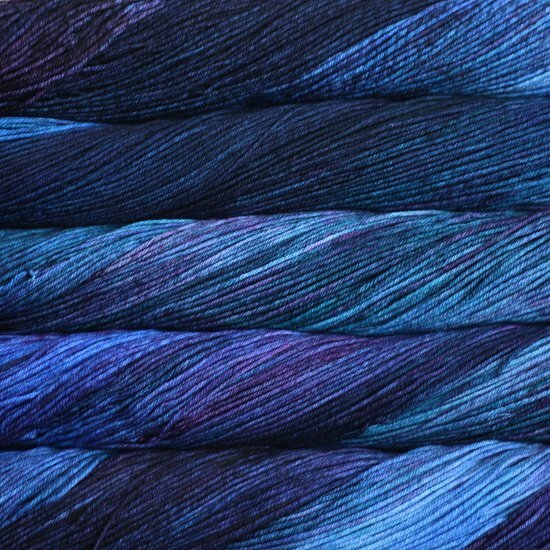 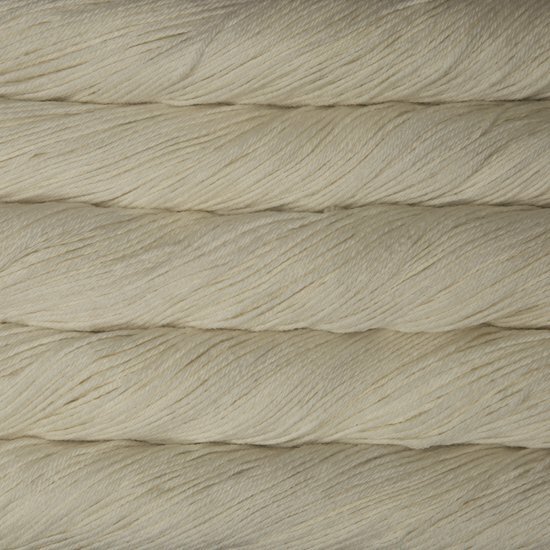 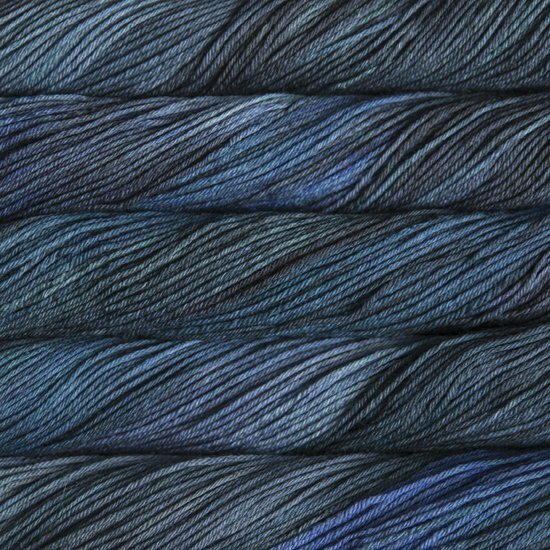 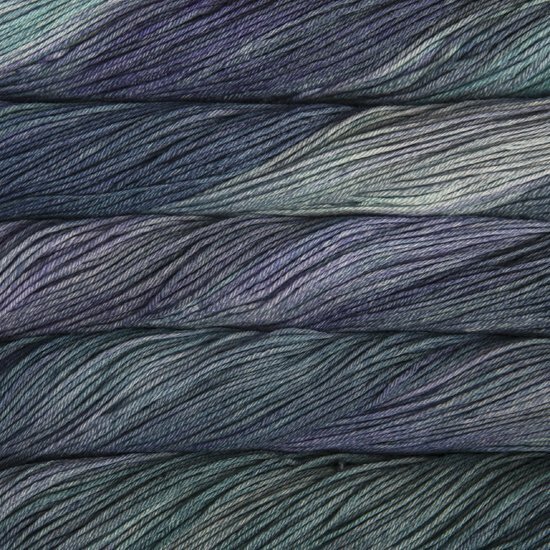 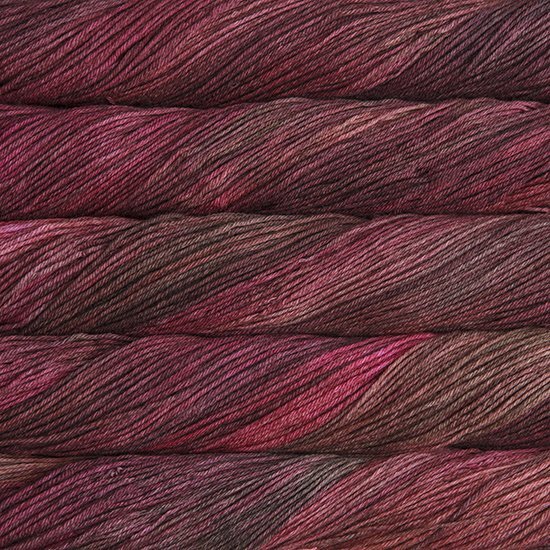 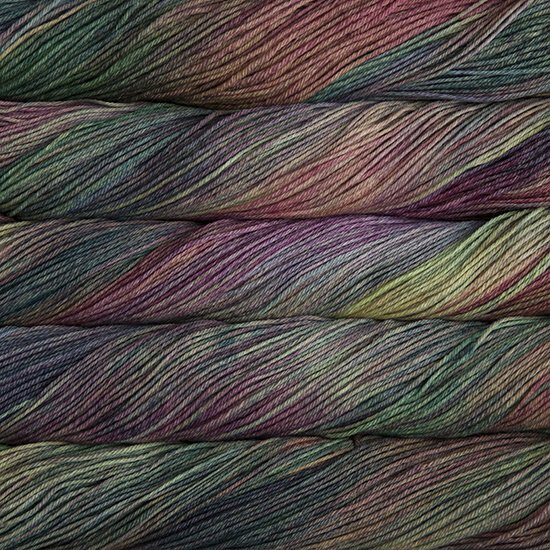 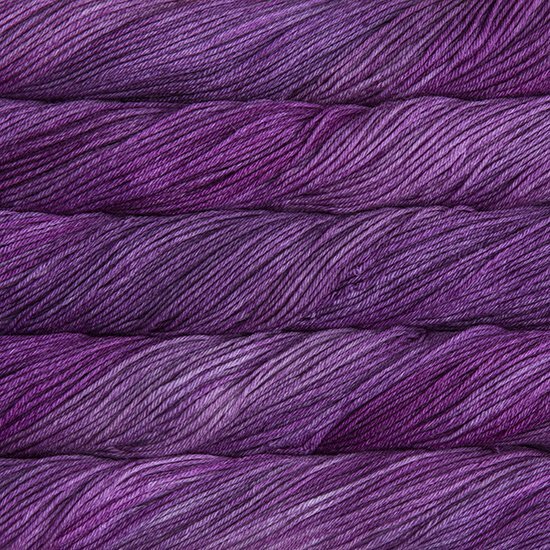 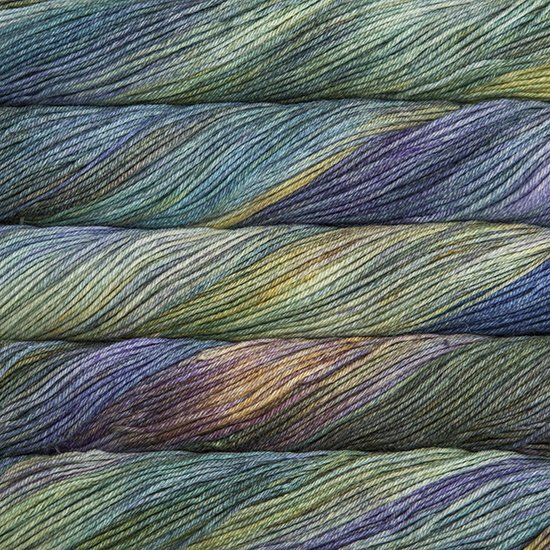 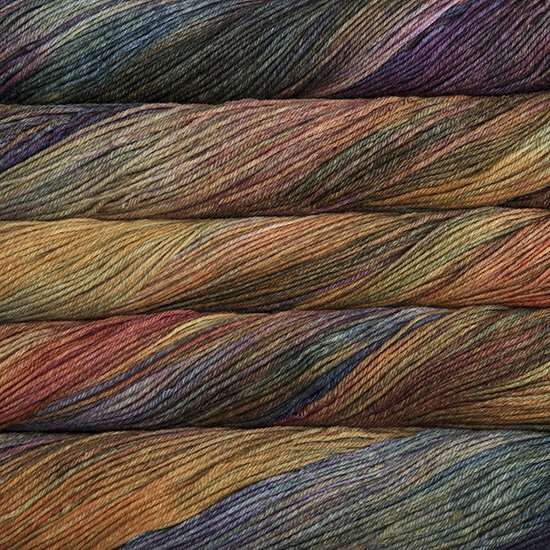 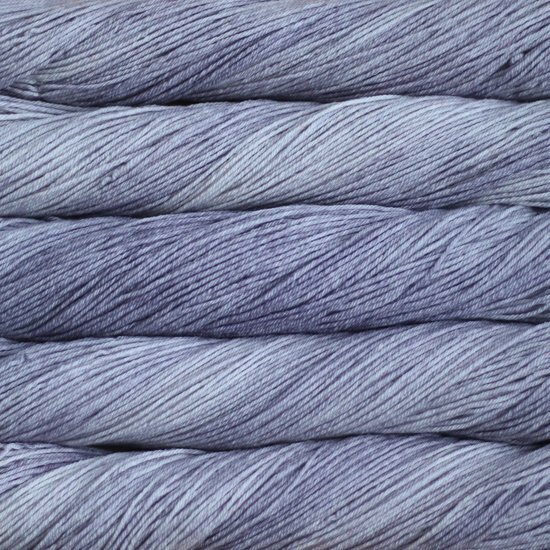 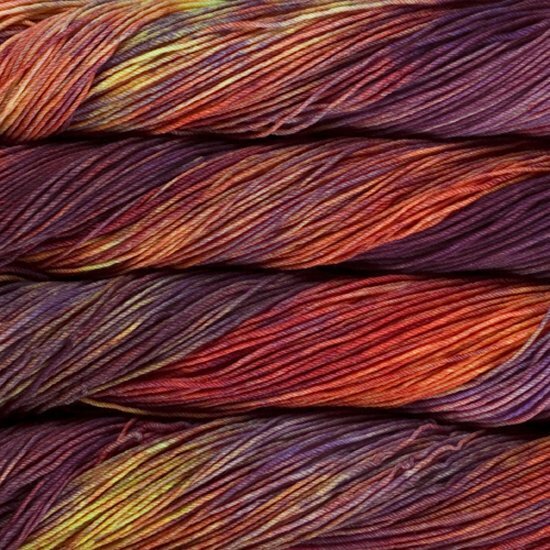 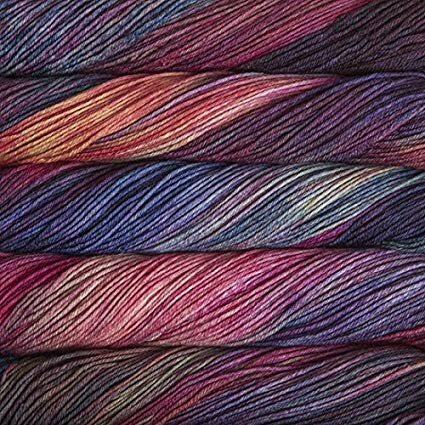 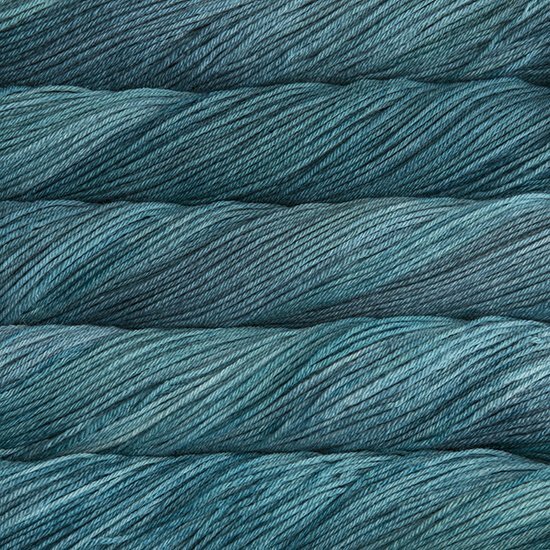 Arroyo by Malabrigo - A soft and sturdy plied sport-weight, Arroyo has quickly become a favorite among knitters! 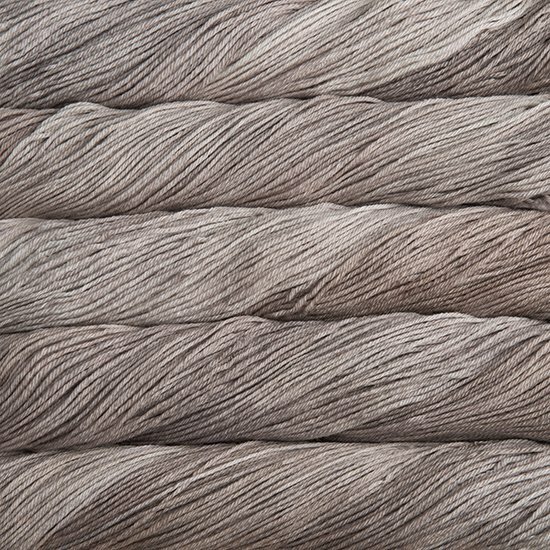 It's perfect for everyday lightweight (but warm) garments and the superwash wool means it's easy to take care of. 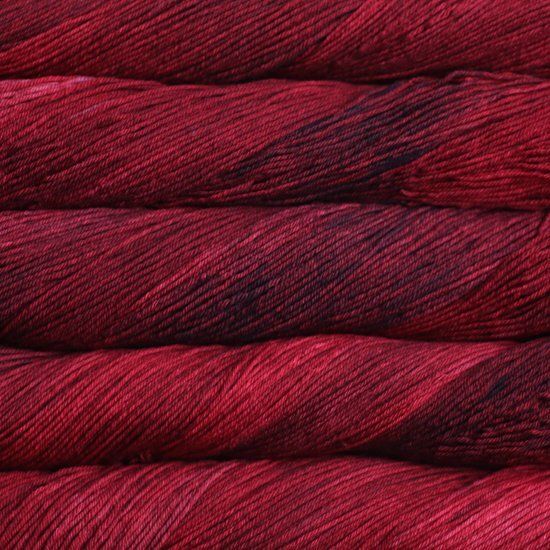 Think of it a Rios's brother! 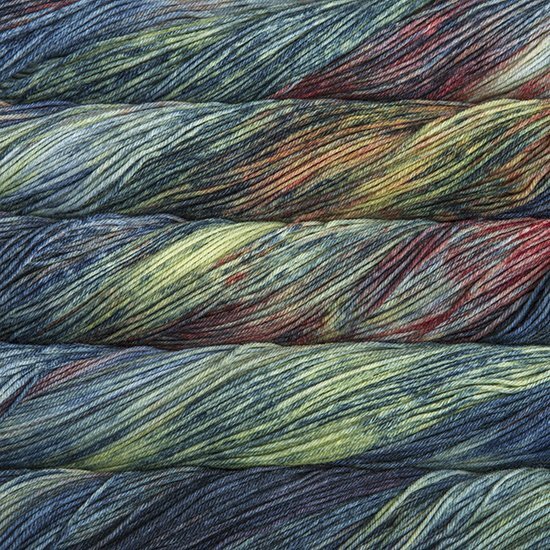 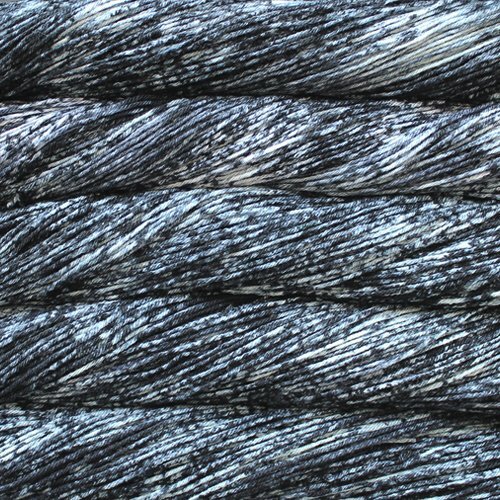 Great for: Shawl's, scarves, accessories, lace, textured stitches, cables, lightweight garments, baby and kids items. 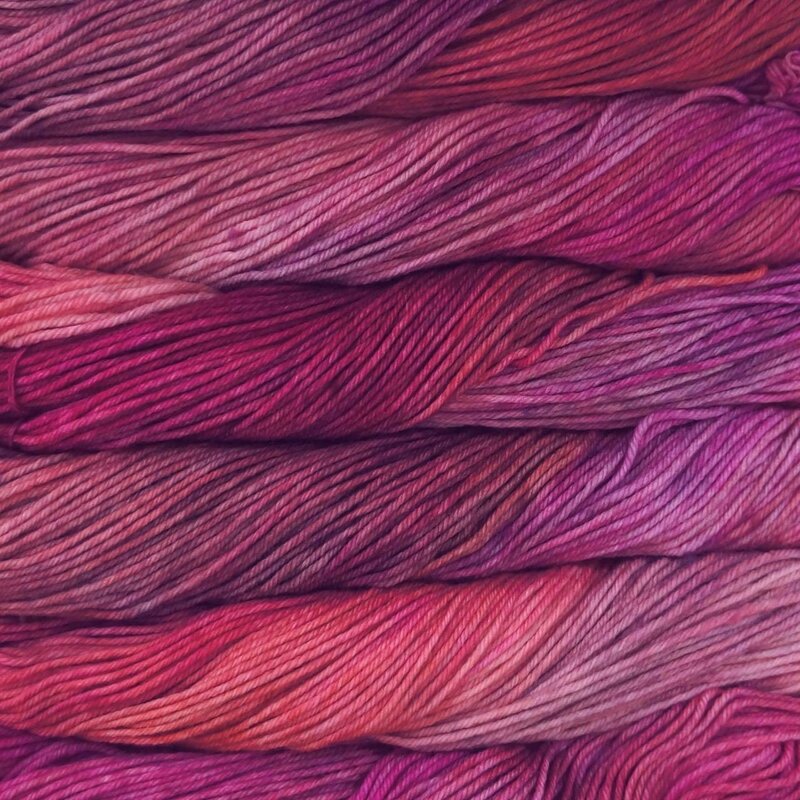 Be sure to get enough yarn to complete, work from two balls of yarn at once, alternating a few rows from each ball. 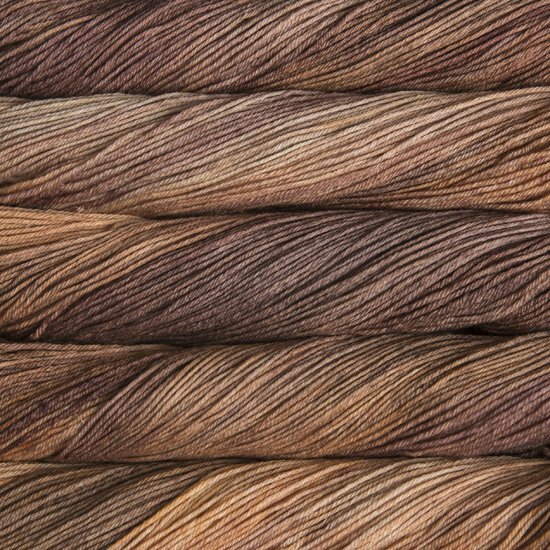 We are happy to visually match hanks for consistency.